Tasked to assess a Level III Civilization deep in space, Sluneg is fast-approaching the respective planet—one known only as Earth. When his vessel experiences a grave malfunction, an unlikely assistant may guide him to safety, but, without a quiet landing, the entire mission will be put in jeopardy. Can Crenosian technology live up to its intergalactic renown? 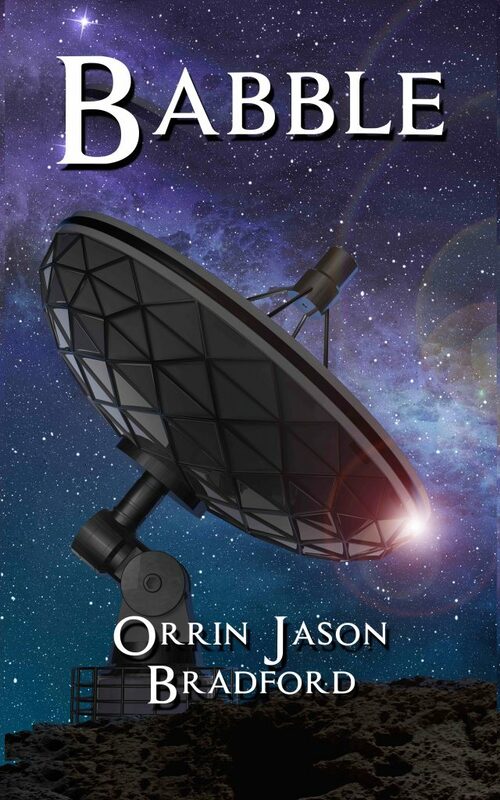 B.I.U.F.O.’s secret taskforce hasn’t missed the object barreling down on them, and, with lack of a better option, recently inducted field agent Pat Vogt is chosen to investigate. Somewhere in the mountains of North Carolina, a seeming aircraft is set for collision, but no one could possibly imagine the repercussions of its cargo. Aboard, a dark cocoon is pulsing. Now, it’s a race against time. 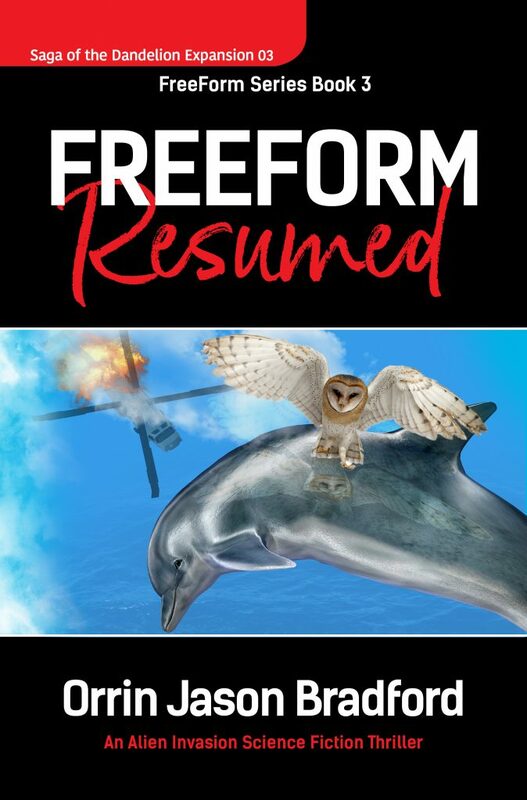 For a limited time, get FreeForm: Crash, the long-awaited prequel to the FreeForm Series for free. In a far future dystopian world where the chips are heavy and the House always wins, citizens of the Mid-Eastern Cone roll the dice for their very lives. Honing his skills in order to extend his lackluster life, Jason hits big and becomes famous overnight as the longest living man in history. But what does a man with no passion for life do with all of that time? What is the point of the chips when they neither have value nor meaning? For one wayward, lost soul, the gambling floor becomes a stage on which his altered state of being plays out for the world to see.